Home/2017 Training Catalogue – Book your training: it’s never been easier! 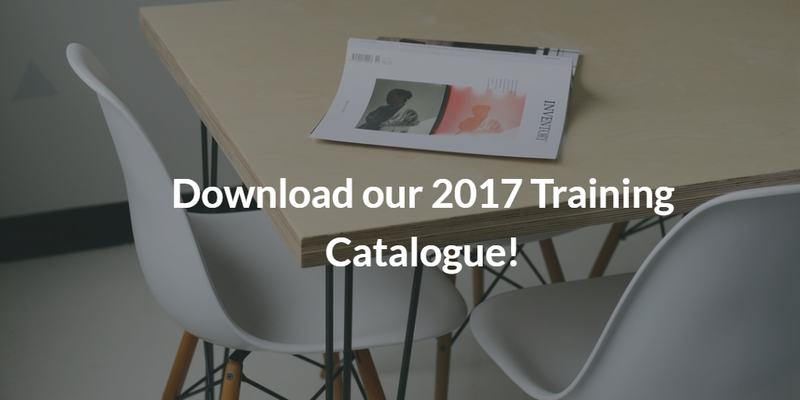 2017 Training Catalogue – Book your training: it’s never been easier! QRP International is one of the major player in the Best Practices Training market in Europe, and supports organisations in the development of their personal skills and in the successful implementation of these Best Practices through our accredited trainers and consultants. Follow this link to download the 2017 version of our full Training Catalogue: it’s an easy way to have an overview of all our training services! We are looking ahead to 2017, planning a full calendar for accredited best practice training courses in order to be able to meet your needs and the ones of your organization. The courses we deliver strike a balance between the practical application of the method and offering the best preparation for passing the examinations. Choose the nearest location, decide for the best week, and book your course: it’s never been easier!